Air101: Decision time for flyadeal over Airbus or Boeing order due before December! 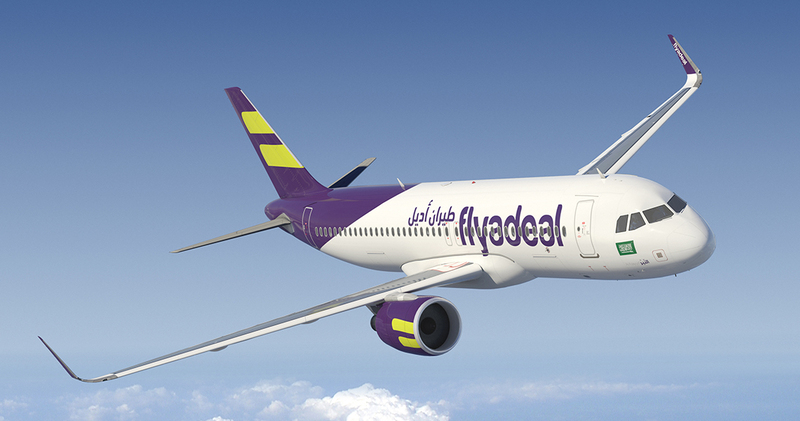 Decision time for flyadeal over Airbus or Boeing order due before December! The low-cost carrier from Saudi Arabia, flyadeal says it will make a decision on its future fleet plans before the start of December. The airline is trying to choose between the Airbus A320neo and the Boeing 737 Max and after vigorous campaigning from both manufacturers, the airline will announce the results of its decision by the start of next month. Flyadeal had been expected to place an order for 30 new aircraft in September this year, however the airline wanted to spend more time evaluating the two models, “We want some evidence because we’re committing a huge chunk of capital,” the airlines CEO Con Korfiatis told the media in Dubai on Wednesday, November 14th. 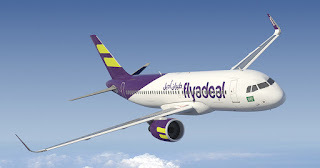 Flyadeal currently operates a fleet Airbus A320's on a lease basis and is scheduled to take delivery of another three A320's during January next year as it seeks to expand its route network and enhance current schedules. Many in the aviation industry concerned with the Middle East and Gulf region had expected Airbus to be granted the order during the third quarter of this year, as the A320neo was seen as a natural fleet addition. However, flyadeal was reportedly unhappy that due to the Airbus order book and backlog, it would be unlikely to start taking delivery of the new aircraft until the latter part of 2024. The Airbus A320neo was also seen as the ideal choice as it would enable flyadeal to directly compete with fellow low-cost airline Flynas, which has 80 of the type on order and took delivery of the first one on Tuesday, November 13th.